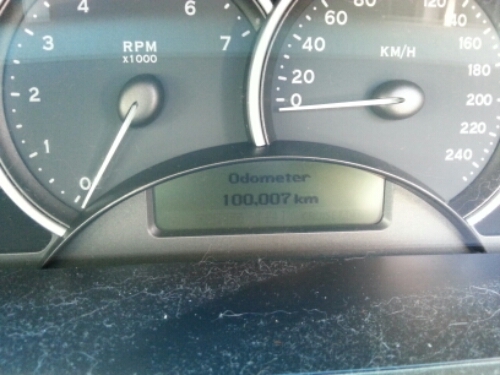 Taken eight years but the bunky has now hit over 100,000kms. Not that it was worth anything before but its now half that again. Another lazy sunday with no hills ride. I think I might just be able to manage a whole month with no Sunday hills ride. 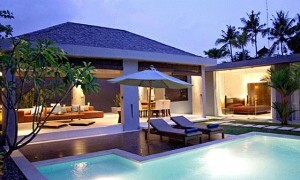 Some good news I am going to Bali in september with Sin for 10 days. Other activities she wants to kill me. Like Sky Diving. No. I rather do the bungie jumping. She has also suggested a cooking class but I didn’t comment on that one. Hmm not much else to tell at the moment so The End.